Intentional character development for leadership that lasts. Most leaders fail at the pinnacle of their influence, not because of a lack of leadership skills but rather due to character flaws. It is character-not years of experience-that counts for lasting leadership impact. 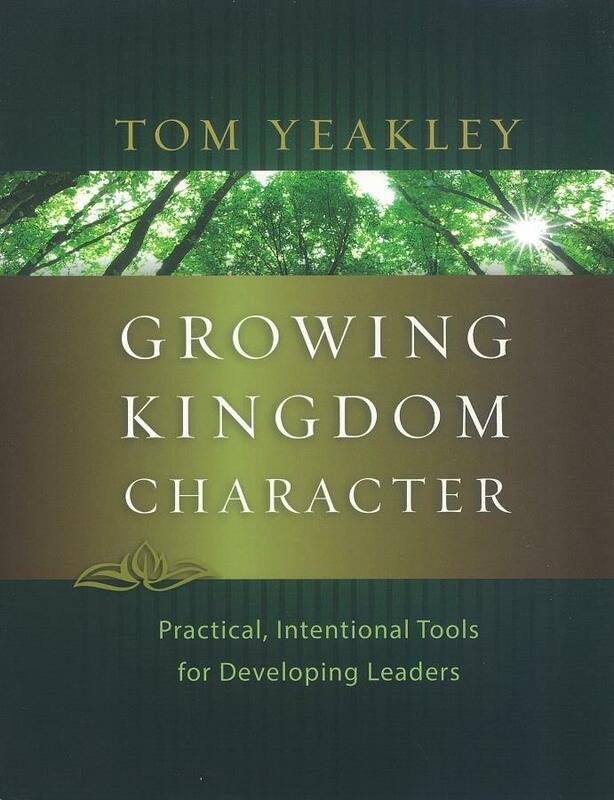 Drawing from more than thirty years of discipling and mentoring emerging leaders, author Tom Yeakley has written this hands-on tool to equip current leaders, especially young leaders, to intentionally develop positive character traits for sustainable leadership influence. Teaching, application exercises, and Bible study on ten essential character qualities make this practical handbook a must-have for those involved in discipleship and mentoring. The fruit will be a new generation of Kingdom leaders who lead with integrity, maturity, and wisdom.